Welcome to D.L. Keeney General Contractors, Inc.
D.L. Keeney is a family owned and operated business, established in 1974 and incorporated in 1992. The company was started by Donald Keeney, Sr. and currently managed by his two sons Donald Jr. and Josh Keeney. We are a fully licensed and insured, registered PA contractor (#PA018480) specializing in Commercial, Industrial, Institutional and Residential work. 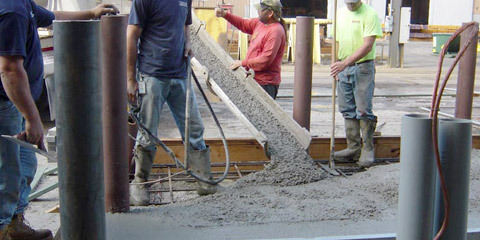 Our company prides itself on our commitment and satisfaction to our customers. Please consider us for your next project. 24/7 Emergency Service Available. - All employees are MSHA part 46 certified. - Certified pipe welders and structural steel welders. - Current OSHA experience modification rating (EMR) is .822. 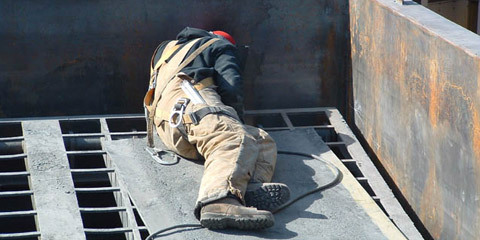 We offer both onsite and offsite welding services. 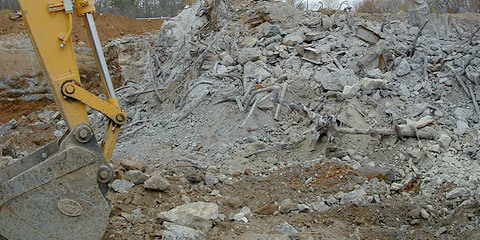 From land clearing to sinkhole remediation. With all of the jobs I had them complete for me, I have found D.L. Keeney General Contractors, Inc. to be safe, reliable and responsible. I have never been disappointed with the level of service they have provided. Located in Nazareth, PA in Lehigh County, D.L. Keeney General Contractors specializes in quality commercial welding; residential, commercial and industrial excavation; millwright and construction.